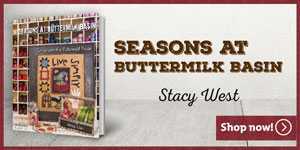 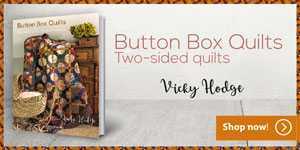 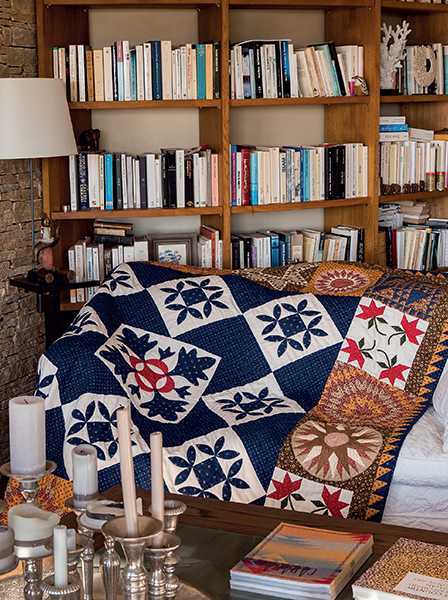 For those enamored of antique quilts and reproducing them in your own personal style, this book is for you! 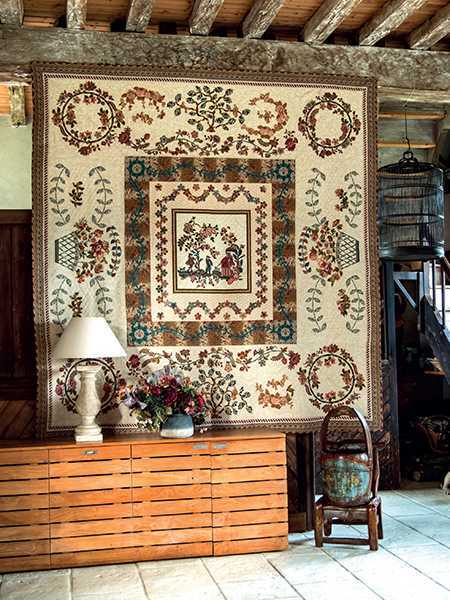 Some of the most exquisite quilts from Jane Lury’s magnificent collection of antique quilts were carefully crafted by 12 visionary quilters. 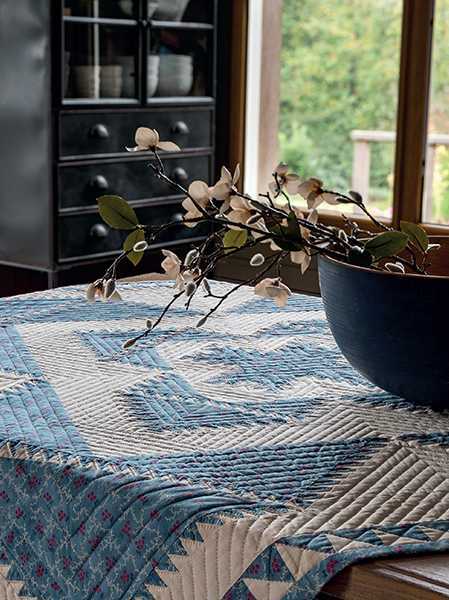 Read their stories, learn about their process and then delve into their work. 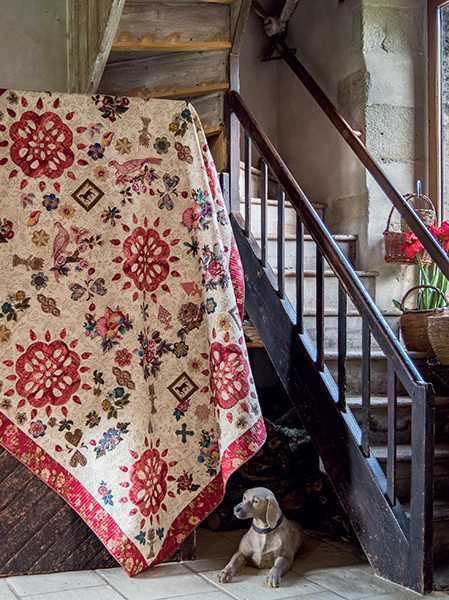 Let both their history and those of early quilt makers inspire you. 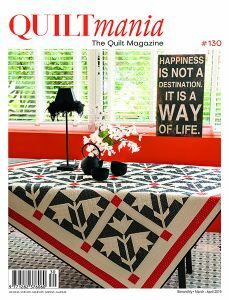 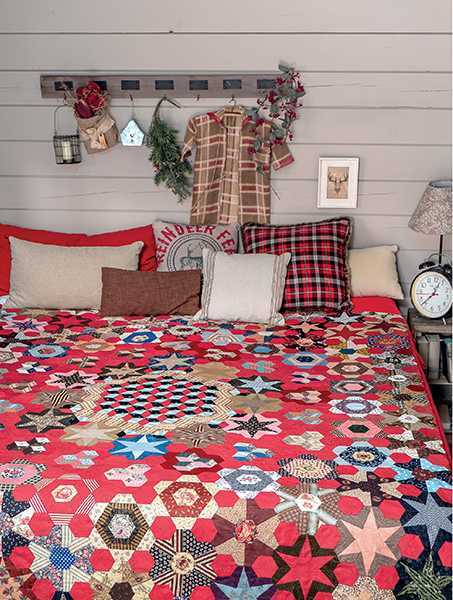 There is even a quilt that is perfect for beginners! 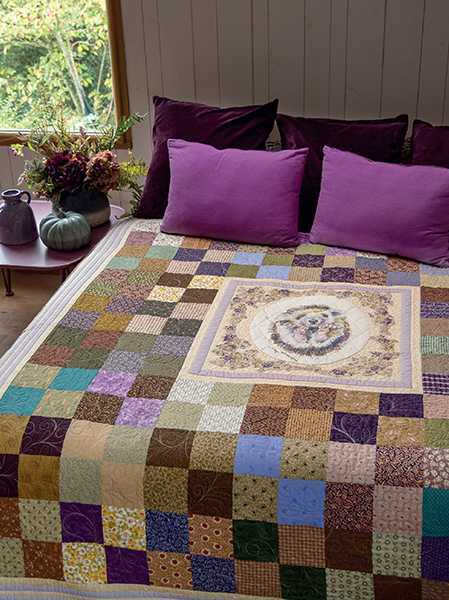 This special group of quilters is comprised of 8 Australians and at the very center is our friend Di Ford, the most celebrated quilter of this ensemble. 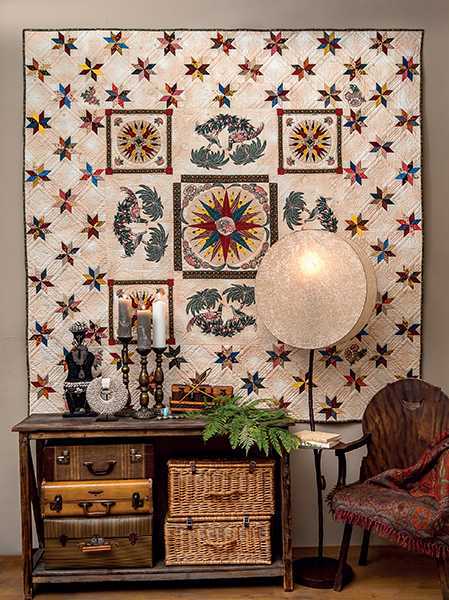 What makes this group so interesting? 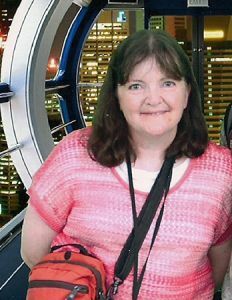 Di was their teacher almost 20 years ago. 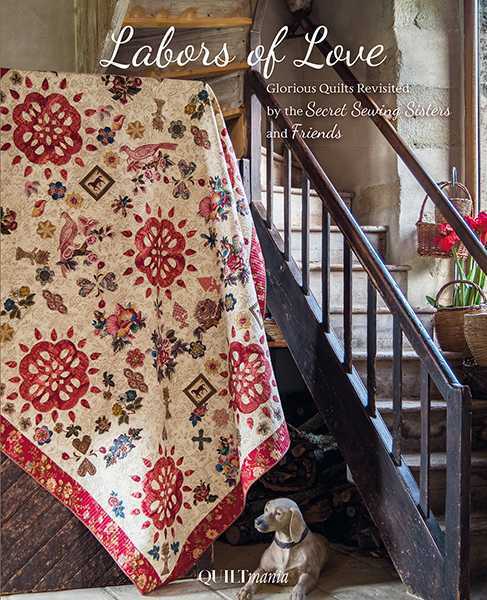 As a result of their shared talent and mutual love for quilting, these friends formed the Secret Sewing Sisters to gather and make quilts! 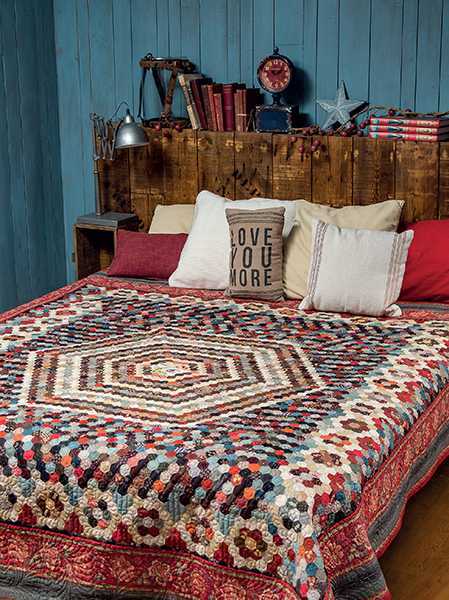 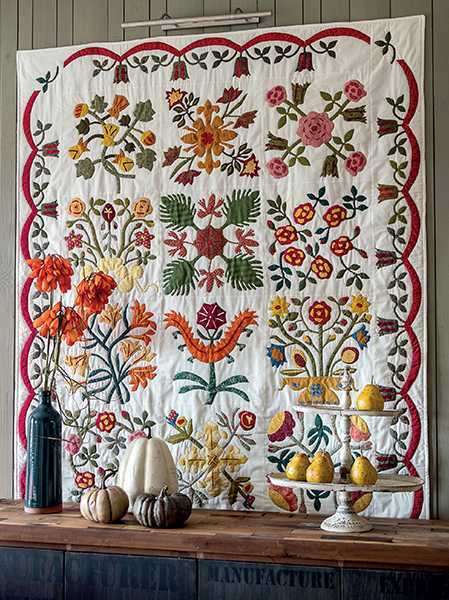 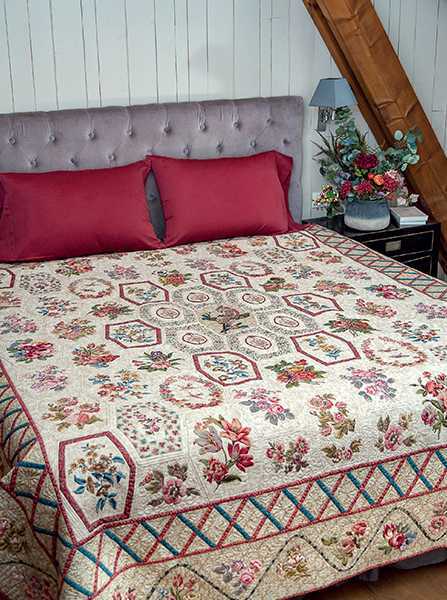 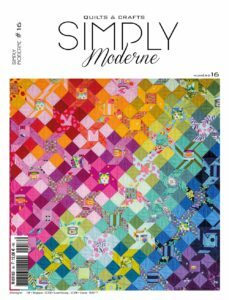 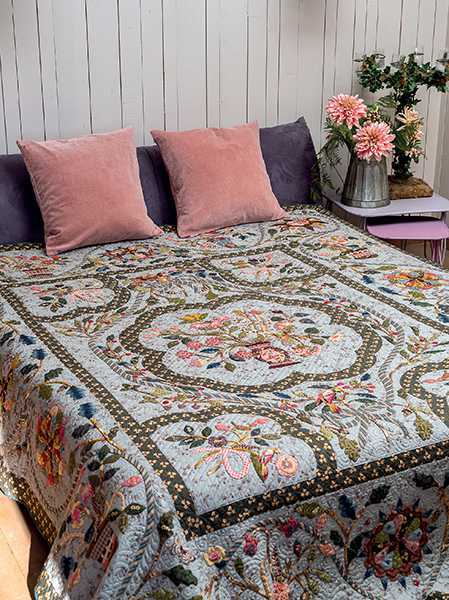 In their latest endeavor, the Secret Sewing Sisters revisit and restyle some magnificent antique quilts from Jane Lury’s Labors of Love collection of quilts found in Meanderings of a Quilt Collector, published by Quiltmania Editions. 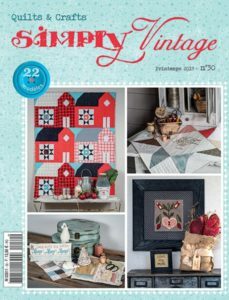 This amazing project came to fruition back in 2018, when the Secret Sewing Sisters invited Petra Prins, Michele Beugnon, Anne-Helene Nedelec and Renee Ferre to join them on this fabulous adventure. 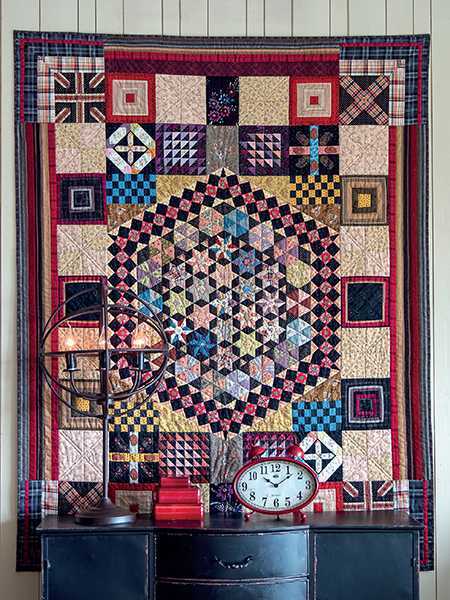 The collaboration of all these talented artists resulted in the creation of 12 extraordinary quilts!